Pusha T is getting his fans hyped for new music. 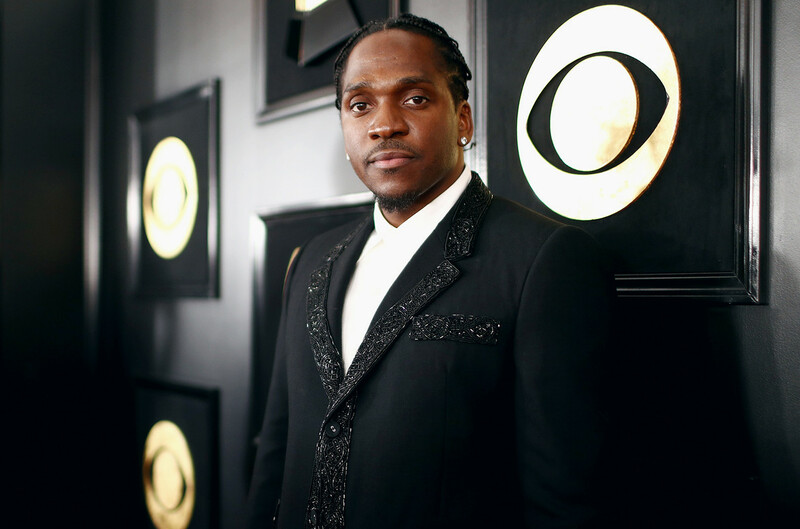 Apple Music’s Zane Lowe spoke to the 41-year-old rapper at the 2019 GRAMMYs on Sunday, where he talked about the follow-up to his critically acclaimed album, Daytona. “I’m definitely working on new music for sure right now. New album,” Pusha says. 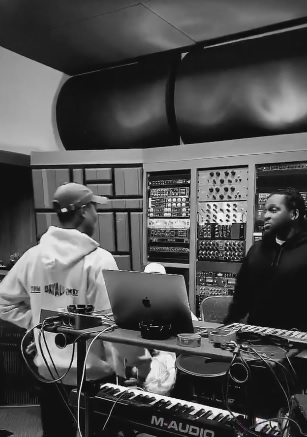 “I can’t say when it’s coming but it’s going to be amazing, trust me.” Pusha was cryptic on whether his new album will have just seven songs like Daytona. “It may or may not be,” he says. “I don’t know, depends on how perfect it is. This was perfect. This was seven songs, Daytona, perfect.” He has been spotted with Pharrell in the studio recently, stay tuned for more info.